AN EPIC BATTLE: COMEDY VS POETRY. Stand-up comedy: poetry's idiot relation, right? Performance poetry: comedy's boring cousin, yes? Let's find out! Six phenomenal acts from the worlds of comedy and poetry go head-to-head in three killer rounds, battling it out to decide, once and for all, which art form is the best. 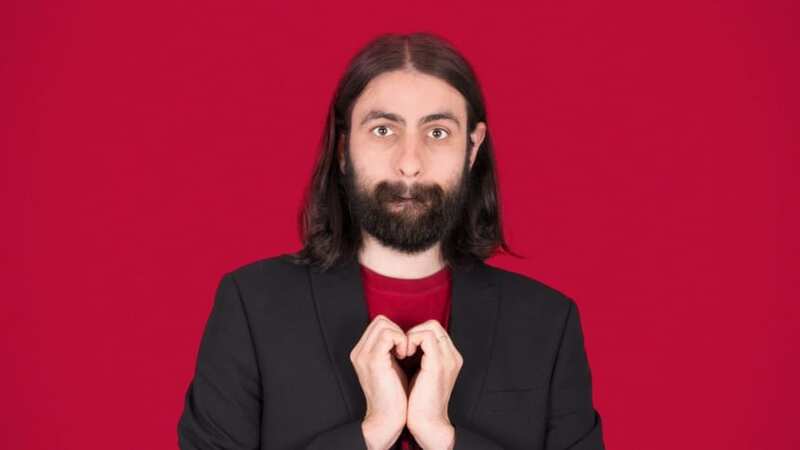 Dan Simpson is your Poetry Team Leader: a stand-up poet who has performed around the UK including at Glastonbury Festival, Roundhouse Camden, and as a finalist at the BBC Fringe Slam. A former Canterbury Laureate, Dan makes highly engaging and contemporary work that is popular, smart, and funny. Malaika Kegode is a poet, performer and promoter from the South West. 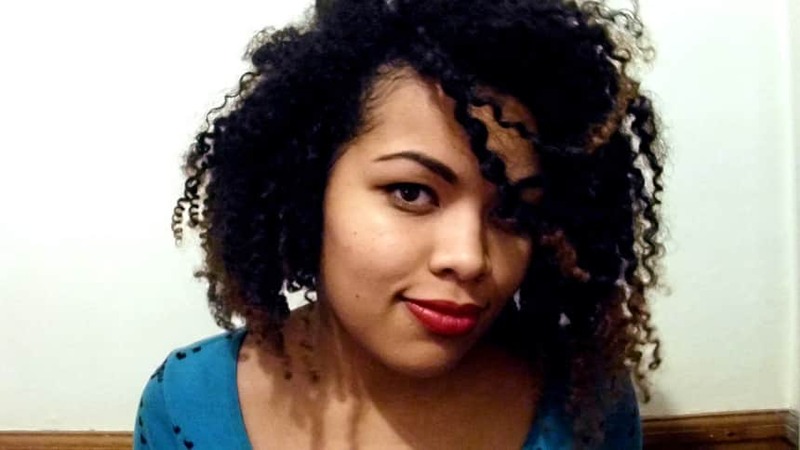 The host of Bristol’s popular Milk Poetry, Malaika has worked with organisations such as BBC 1Xtra and the Roundhouse. Her debut collection, Requite, is published by Burning Eye Books. Her work focuses on the deeply personal and intricate beauty of the people around us. 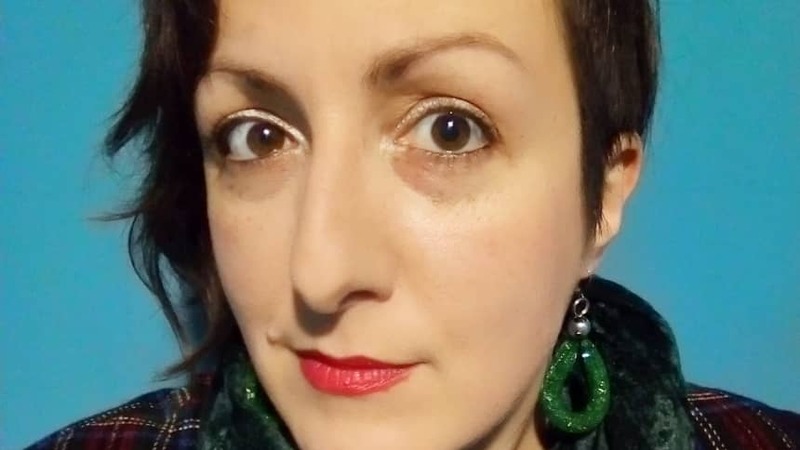 Mab Jones was awarded the John Tripp Spoken Poetry Audience Prize, Aurora Poetry Award, the Geoff Stevens Memorial Poetry Prize, and was the recent recipient of a Creative Wales Award. Her first collection, Poor Queen, was published by Burning Eye Books. Her second, Take Your Experience and Peel It, was published by Indigo Dreams. Mab’s work is observational, real, and often hilariously funny. 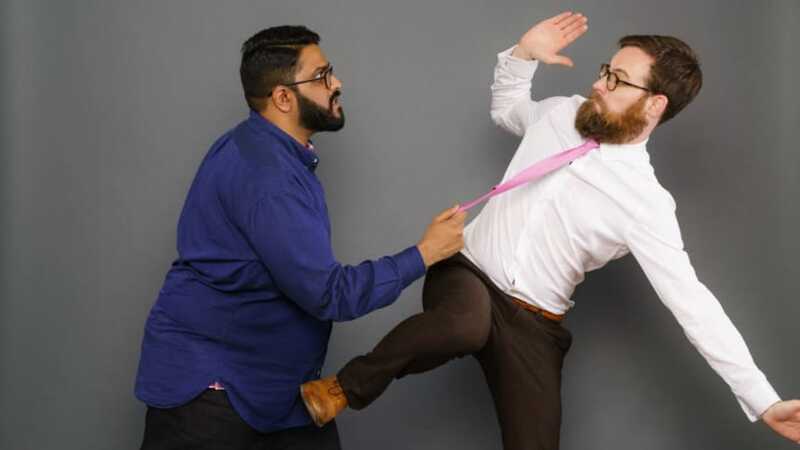 Eshaan Akbar is Comedy’s Team Leader: voted Piccadilly Comedy Club's New Comedian of the Year in 2016, he's had a sell-out run at the Edinburgh Fringe Festival which has just transferred to the Soho Theatre, has supported Micky Flanagan and Dane Baptiste on tour and featured on BBC2's Big Asian Stand Up Show, Comedy Central, BBC Asian Network, BBC Radio 4's The Now Show and TalkSPORT. Sarah Bridgman is a regular on the South Wales comedy circuit and has been performing since 2009. 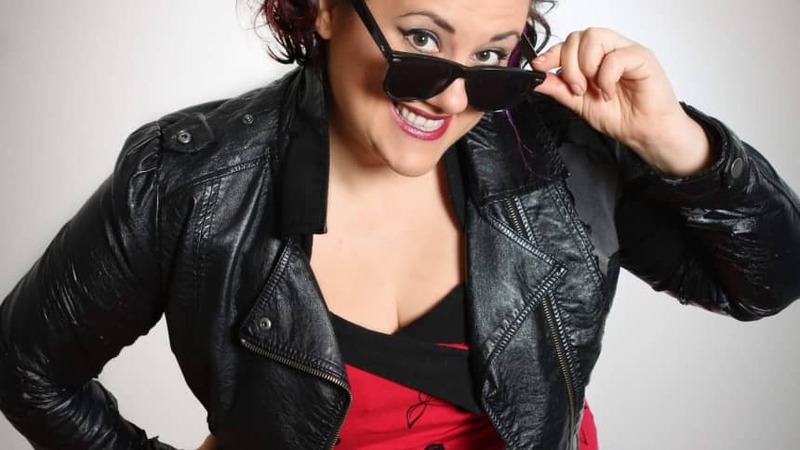 She's a repeat semi-finalist at the Welsh Unsigned Comedy Award and performs at top clubs and festivals including The Glee Club and Green Man Festival. She hosts her own open-mic comedy night in Swansea and recently made her Edinburgh Fringe debut with her first solo show. Steffan Alun is a TV presenter, radio host and actor and appears regularly on BBC Cymru and in comedy clubs around the UK. He has supported Elis James on tour and is a familiar face at festivals including the Edinburgh Fringe and Machynlleth Comedy Festival.